Shenmue fans! Unfortunately the patch we planned on releasing this week isn’t ready yet and will instead be released on week commencing September 17th. We apologize for the delay but want to ensure you get the best game experience possible. We’ll have more updates soon! The Shenmue I and II PS4 patch may not be out yet, but you can read all of the patch notes for the Steam version right here. We’ll update you with the complete console patch notes when that update finally releases, but it looks like Sega is targeting many of the same things for both versions of the game. Regardless of any PC vs. console debates, we would like to hear your impressions. 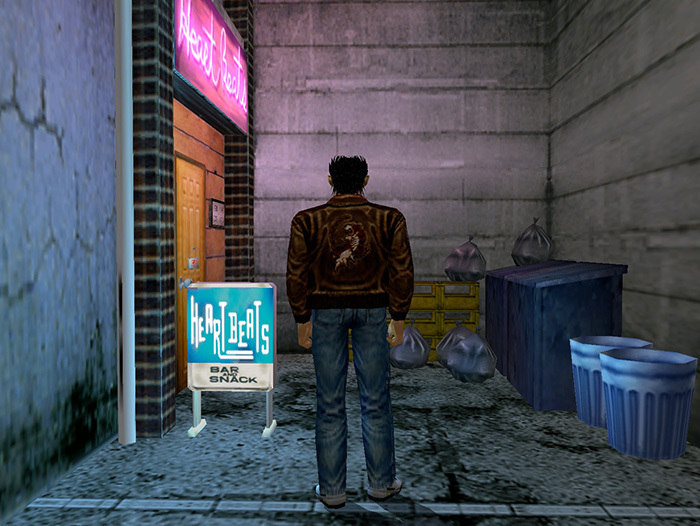 Have you tried Shenmue I & II yet? If so, did you experience any issues along the way that this upcoming update may fix? Check out our review of Shenmue I & II HD Remastered.